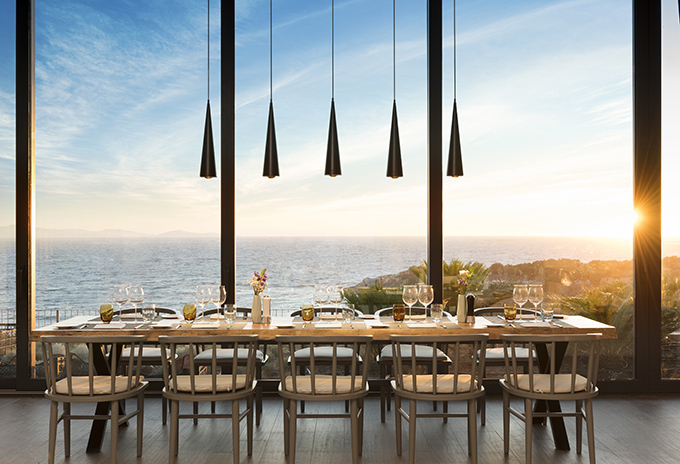 LUX* Resorts & Hotels has added to its growing portfolio with the opening of LUX* Bodrum on Turkey’s Aegean Riviera. 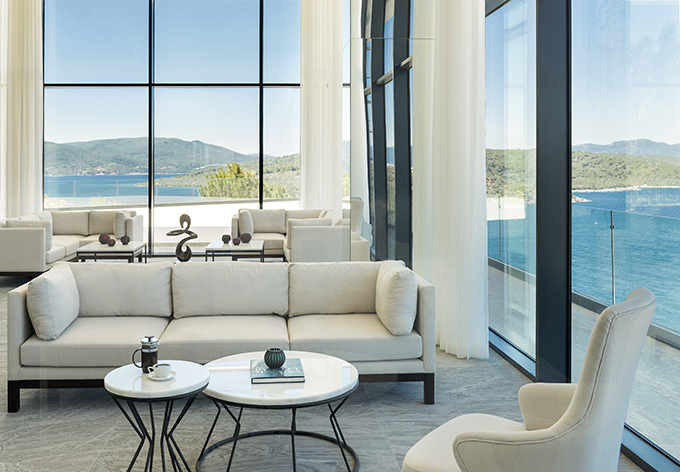 Perched on a pine-clad site and surrounded by rocky coves, LUX* Bodrum Resort & Residences lies on the south-western coastline, on a private peninsula with its own exclusive bay. The property benefits from a private beach, spectacular sea views and breathtaking sunsets that can be enjoyed from every angle. The resort, which is located in a sheltered cove on the Bodrum peninsula, features 91 guest rooms, 19 private residences and an exclusive beach house with its own private yacht anchorage. The resort has already won the silver A’Design Award in the category for Architecture, Building and Structure Design with all rooms and suites offering exceptional 180-degree ocean views from the floor-to-ceiling windows. Hakan Oral, general manager of LUX* Bodrum, added: “It’s a privilege for me to be heading up LUX* Bodrum, a resort that brings a fresh take on hospitality to Bodrum.